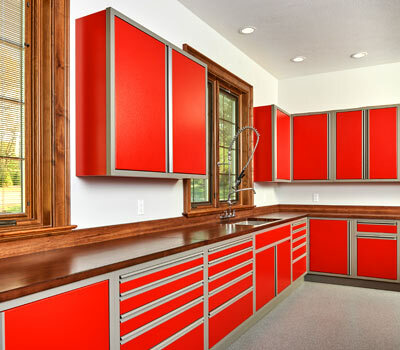 Whether you are purchasing a Challenger Designs aluminum cabinet or tool chest for organized workspace, or a kitchen, grill cart, or bar for enjoyable living space, you are selecting the utmost in custom-made craftsmanship. 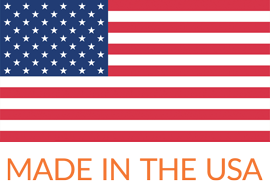 We are proud to offer quality products designed and made in the USA . Durable Finish. Weatherproof Storage. Rigid Aluminum Construction. 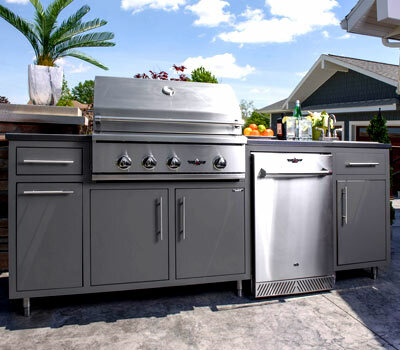 The TORCH features enclosed weatherproof cabinets to protect all your grilling and outdoor kitchen equipment. 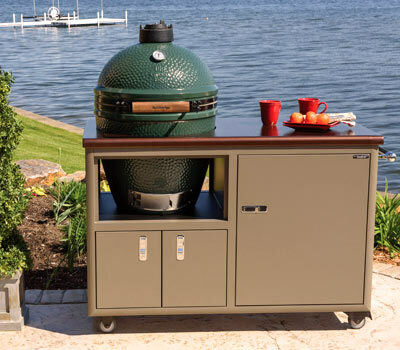 The SPARK is an on-the-go model that beautifully supports your grill and fits conveniently into any space. An outdoor kitchen from Challenger Designs is a dream of convenience from the best in the industry. The sleek elegance of each piece of furniture holds up to the test of time. We have a wide range of preconfigured kitchens to choose from — we can also work with you to custom design the perfect solutions. An aluminum cabinet from Challenger is a thing of beauty. Sturdy, attractive, and built to your specifications, Challenger systems for the garage also make sense in trailers, toy haulers, and break rooms. Not your grandfather’s workbench, you’ll appreciate the durability and features like trigger latches and adjustable legs lending to a lifetime of tinkering. What could be better than your own personal cabinet full of equipment, beverages, rain gear or anything else you might need on the course? 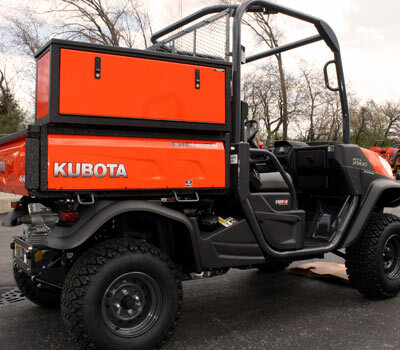 Built to stand up to the weather, unexpected bumps in the course, and even a mulligan on the back nine, a Challenger golf cart cabinet is anything but par for the course. Born from a tradition of handmade skill and exacting quality, the results of our effort and pride show in every product we build for you. You’ll quickly see why our interior cabinetry is recognized as the best value with the highest quality craftsmanship on the market. 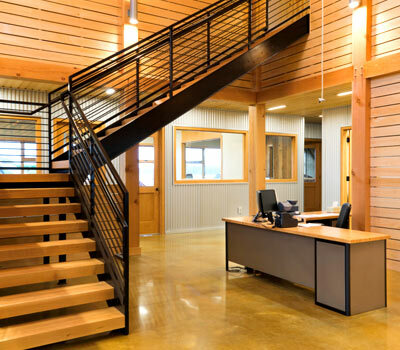 We’re proud to offer quality products designed and built in the USA. This means we can guarantee the highest level of craftsmanship and deliver your finished pieces in a short amount of time.